Stephan is the founder of WOCAS. He directs our strategic development and is responsible for marketing, sales and consulting. 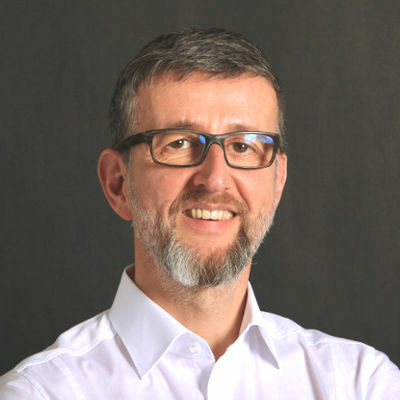 He has been involved with the management of customer service for over 25 years: starting his career in the sales department at Nixdorf Computer and as sales manager at Northern Telekom, he eventually changed to consultancy. 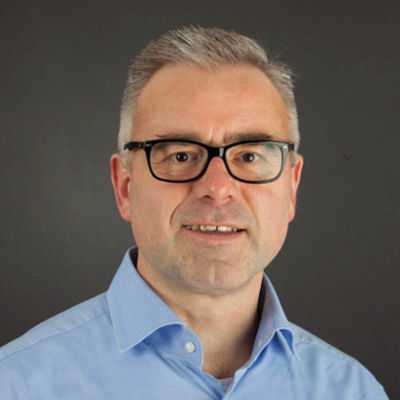 After some time as division manager at a consultancy in Hamburg he became co-founder and managing director at vRP Management Consultants in Hannover. As a serial entrepreneur, he later founded the Ad Scopum GmbH in 2004 and the WOCAS GmbH in 2007. Martin is responsible for the operation and the development of our software. Together with his team he makes sure WOCAS® keeps learning new stuff and is working smoothly and safely around the clock. After studying computer science, he at first became consultant and system engineer at vRP Management Consultants in Hannover. At Ad Scopum he later managed several international projects in the area of customer experience management. There he eventually began the development of WOCAS® and today is one of our managing directors. Ralf consults our clients regarding digitalization. Together with his team he explores chances and potentials for shifting customer contacts to self-service and advises companies on the implementation. Before he joined us in 2016, he directed the development and optimization of self-services at eBay Global in the USA and Germany with teams in San José and Berlin for several years. 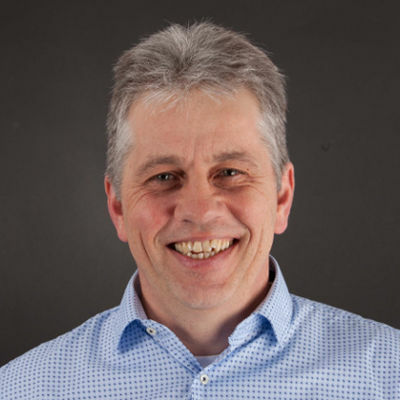 Ralf has over 20 years of experience with strategic change projects in the area of service automation for companies like eBay Inc., E*TRADE Financial and KPN Mobile International. You want to get to know us personally or are looking for a job and want to become part of the team? Great!